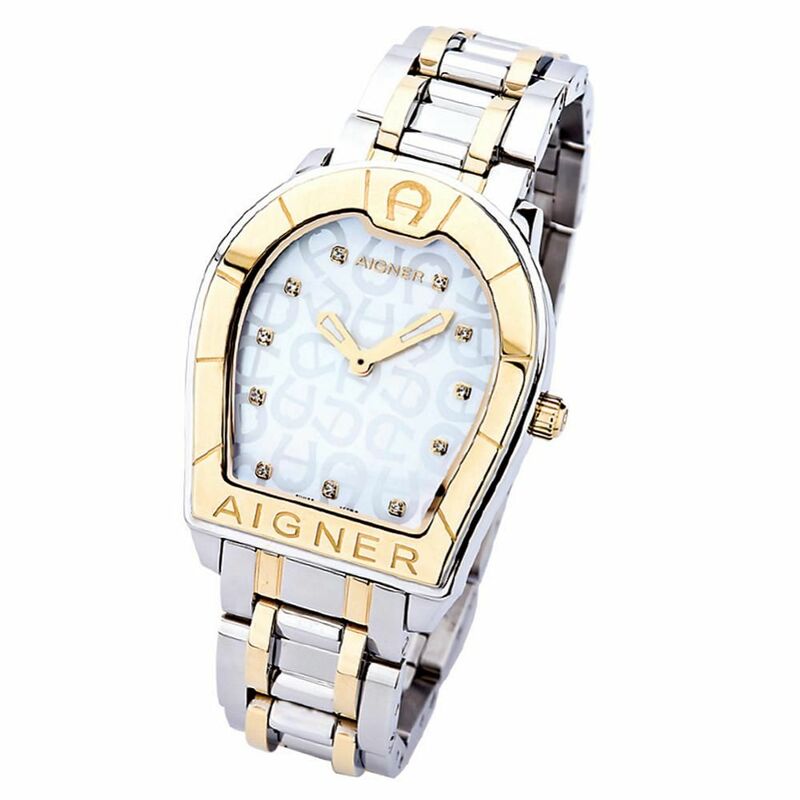 We Specialize in Aigner Watches! Did your favorite Aigner Watch stop ticking? We know the feeling, but don't worry, WatchGnome is here. WatchGnome is America's #1 mail-in watch battery replacement service. Now you don't have to take it to a fancy jeweler to replace the battery. WatchGnome specializes in fast, easy and affordable Aigner watch battery replacement. WatchGnome handles the whole process for you and you never have to leave your house. Pack it up: Just pack your Aigner watch up securely. Place the USPS first class label on the box and drop in any mailbox. Replace battery: We get your Aigner watch back to our workshop and change out your old watch battery for a fresh new one. Then we polish it up & set the time. You'll get your Aigner back in just a few days without ever having to leave your house! 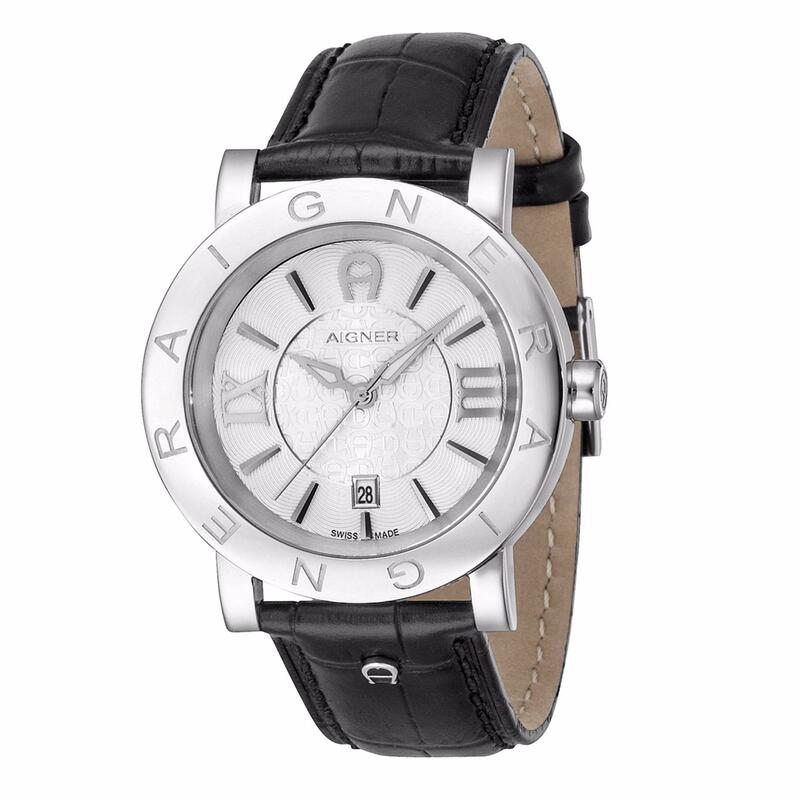 Aigner watches was started up by Etienne Aigner whom was born in the Austro-Hungarian Empire in 1904. Etienne Aigner was at first a bookbinder, however shortly after World War II he was creating high end custom goods for multiple high end fashion boutiques. In 1950 he left Paris to go to New York in which he planed to launch his brand to a new American market and in 1959 he openned his forst showroom in Manahattan. The characteristic Aigner "A" in the form of a small horseshoe combined with the Aigner-typical Antic red color was soon not only a striking feature of the best handbags, belts and expensive travel luggage but also leather-encased cigarette lighters, corkscrews, pipesmokers accessories, and even backgammon boxes. WatchGnome is proud to offer Aigner watch battery replacement. We love their products and are always excited to see one arrive in our mail order watch battery replacement boxes. We have been servicing Aigner watches for year and they are one of our most popular services. Watch Gnome has service nearly 500 Aigner Batteries in 2016 alone. Why choose Watch Gnome? Our experience means 3 great benefits for you and your Aigner Watch. With multiple services for Aigner watch battery replacement, we have the right option to fit your needs. The replacement is cost effective and delivered quickly. Watch Gnome has dedicated years on Aigner watch care and we have changed hundreds of batteries in everything from their Triento to their Cortina and their Murano. Our expert Aigner technicians have perfected our Aigner battery change procedures so you can be confident your Aigner is covered. Whether it’s removing the Aigner case back, replacing the battery or reseating the rubber gasket - your Aigner is in good hands. We provide service for your Aigner anywhere to you in the United States via our online watch battery service. 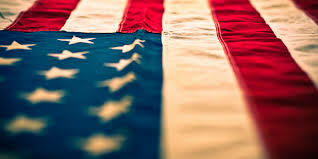 From San Francisco or Seattle to New York or Washington D.C. if you’re covered by USPS, we’ve got your back.